Take advantage of the GN World Class Treatment. 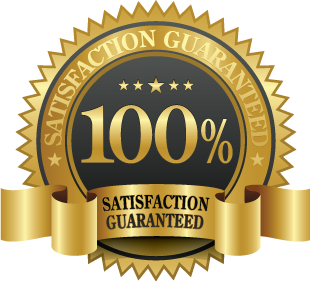 Our Number One Priority is Customer Satisfaction. 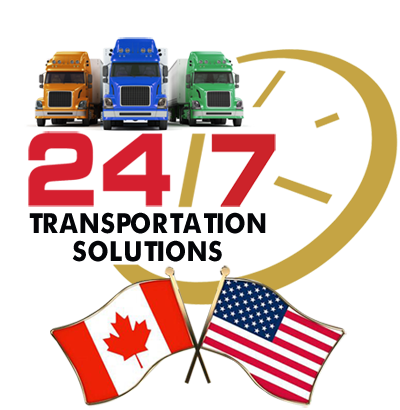 Our dedicated staff, and safe, professional drivers provide a wide range of transportation and logistics services throughout North America. 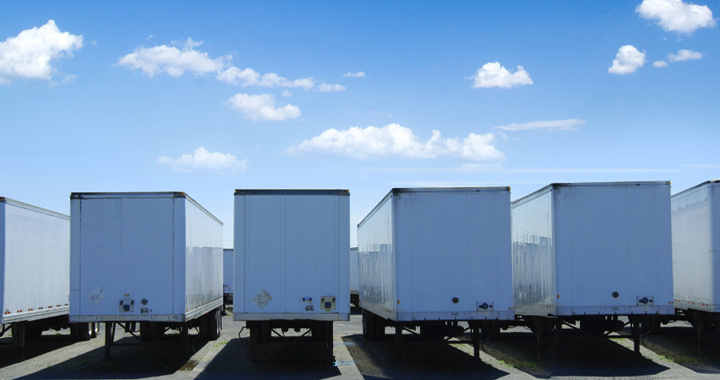 From it’s inception as a small transport company in 1984, we began our company to meet the needs of our customers. 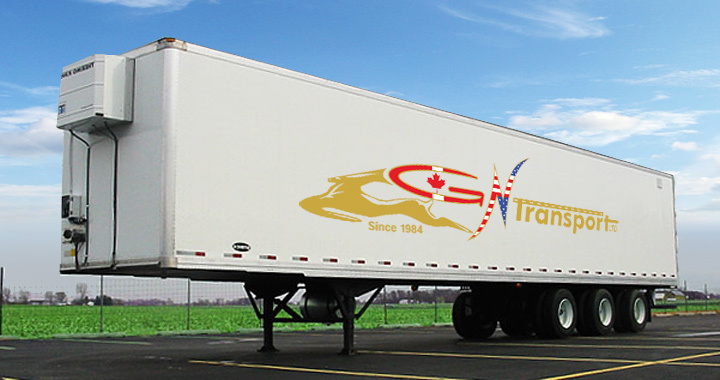 With deregulation firmly in place, GN Transport Ltd. has expanded to serve our customers more effectively and to generate business opportunities within Ontario, and cross border into the United States. Since then, GN Transport Ltd. has expanded at a very fast rate, while maintaining our level of service and competitiveness. We strive to serve our customers with exceptional service and competitive rates. 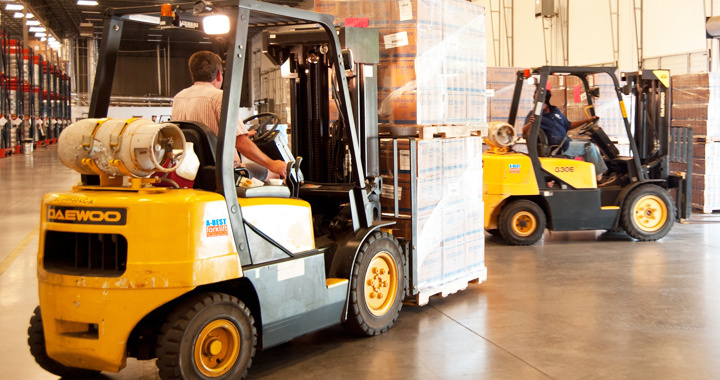 We focus on flexible, reliable, and prompt service to improve your supply chain management. 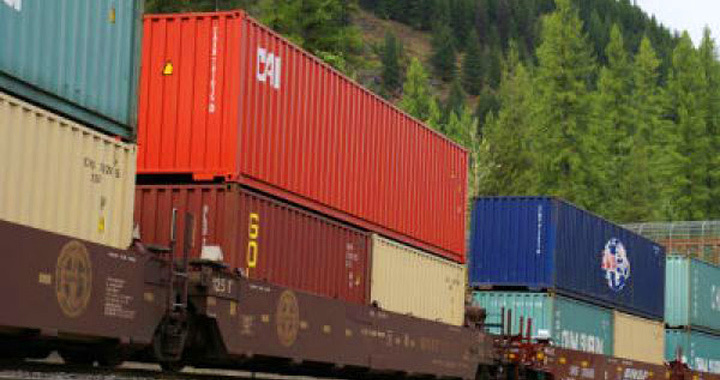 We never say no-you can count on GN Transport for your transportation solutions. 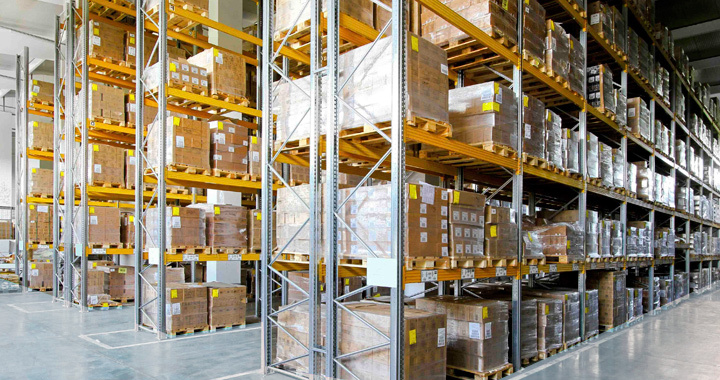 We provide temperature controlled warehousing services in our state of the art warehousing facility in Concord, ON (HWY 7 and Keele). 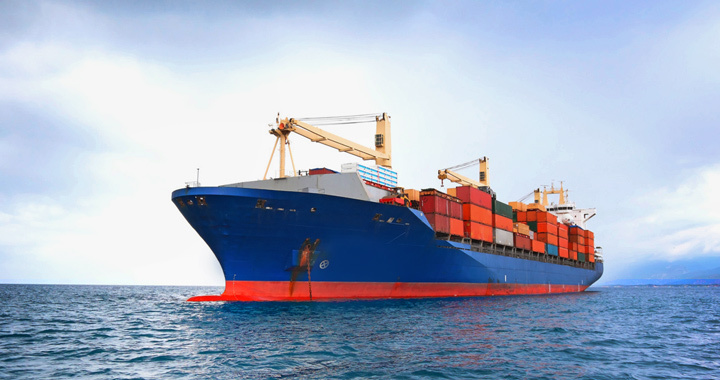 GN Transport has recently expanded to provide expert international ocean freight services to companies both large and small. Offering solutions to today’s transportation challenges is our goal. 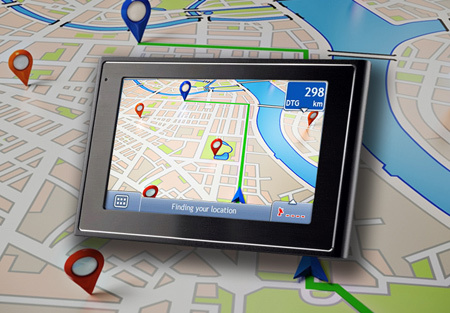 With real time data GN Transport has the ability to know where your freight is at any given time. Efficiency in operations and the ability to quickly respond to our customers is the key to providing exceptional service. In addition, our courteous, professional and reliable dispatchers work for you 24 hours a day, 7 days a week, all year round, including holidays. Along with our own fleet of trucks, GN Transport has a wide array of resources available at our fingertips to serve you better. 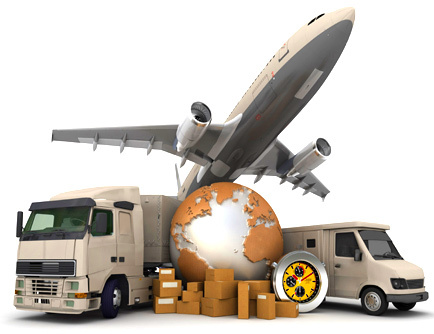 Through our freight forwarding service, we can ensure your goods get delivered fast, and more cost-effectively for you. Simply tell us what your load is and where it needs to go, and we’ll take care of the rest. 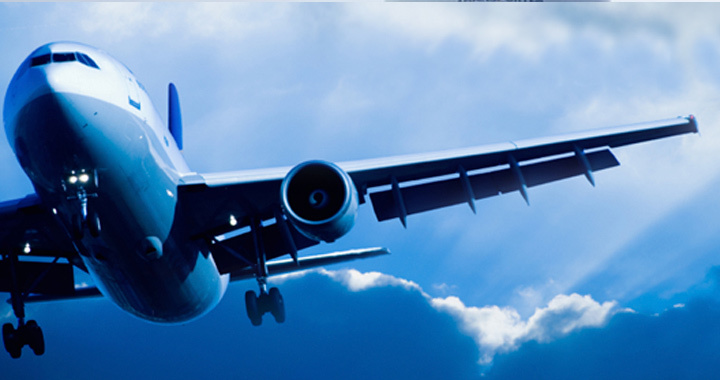 Through our freight forwarding service, we can ensure your goods get delivered fast, and more cost-effectively for you. Our team of experts is always standing by, 24 hours a day, 7 days a week, year round, ready to get your freight moving, without the hassles. 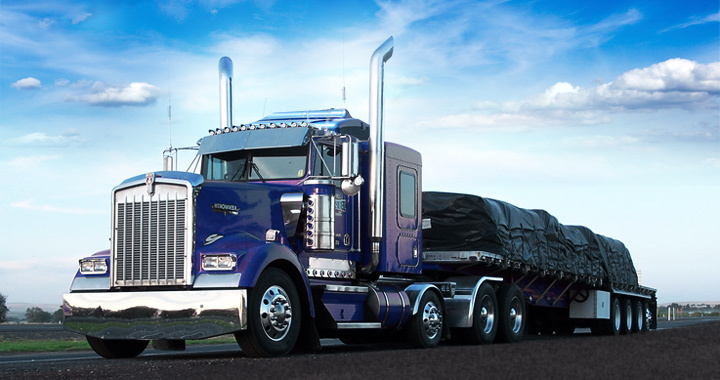 Simply tell us what your load is and where it needs to go, and we’ll take care of the rest. 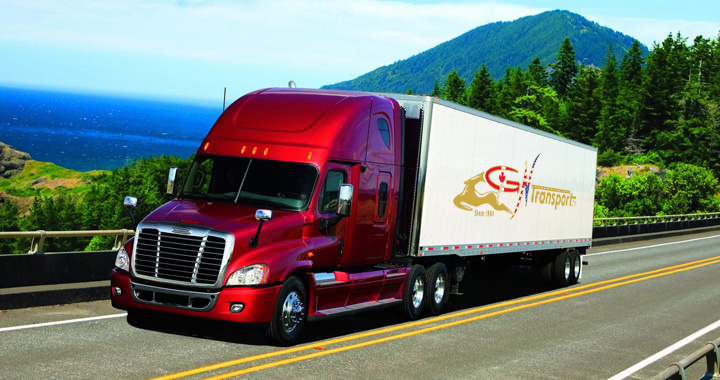 GN trasport dedicated staff, and safe, professional drivers provide a wide range of transportation and logistics services throughout North America.